Our adult training class can add a new exciting dimension to people’s lives. It’s good for the mind, body and spirit to learn new skills and live a very healthy lifestyle, which is challenging, rewarding and lots of fun. 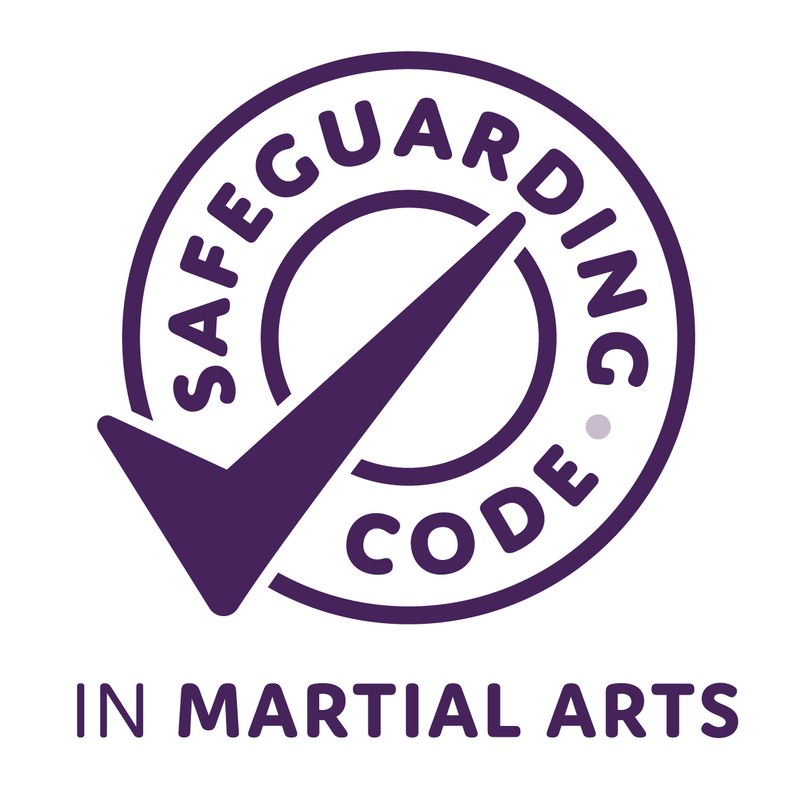 Men and woman of all backgrounds and age groups are enjoying the many benefits of martial arts training. We treat all of our students with respect and bring out the positive attributes of each individual. 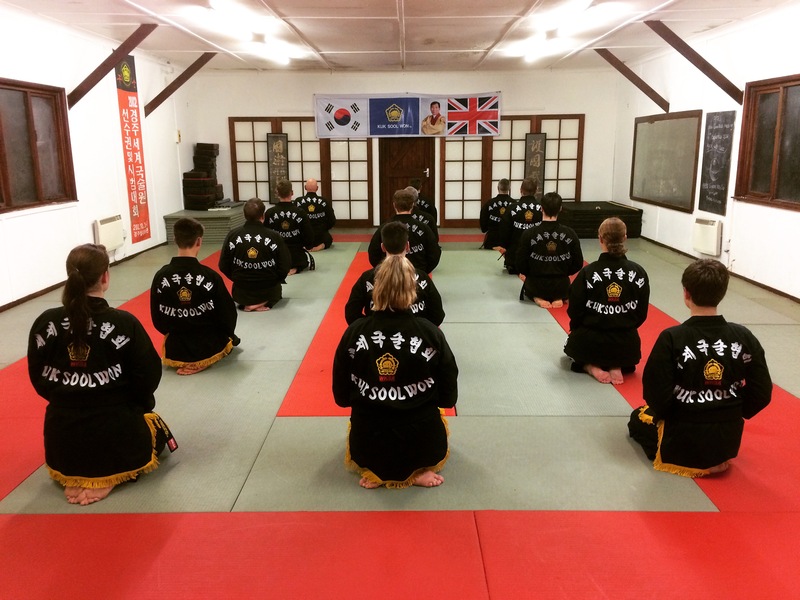 Kuk Sool Won training helps to reduce stress and helps people to set realistic goals. Our step-by-step approach to learning allows students to enjoy constant progress, growth and change. Increase flexibility from head to toe. Improve strength and muscle tone. Reduce body fat and higher levels of energy and endurance. Many students find themselves more relaxed and calmer in dealing with some of life’s challenges. Better self-control and personal self-discipline to stay focused on their objectives.